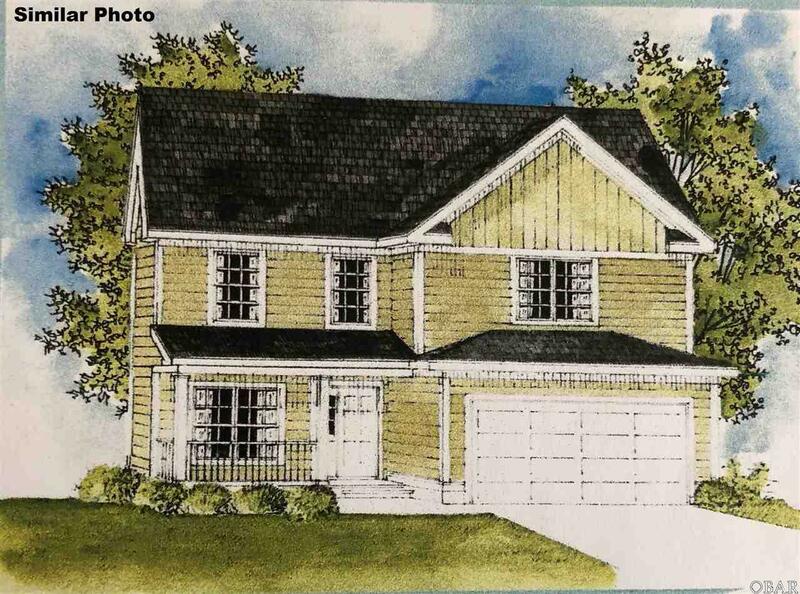 The Sunbury model features 4 bedrooms, 2.5 baths, open floor plan, foyer, Kitchen with pantry, greatroom, dining room, 9' ceilings throughout 1st floor, spacious mater bedroom with walk-in closet, luxurious master bath with double vanity, soaker tub, and separate shower, and laundry room. 30 year architectural shingles. call today to make your selections!! Up to 3% closing cost with preferred lender!! Close to VA line!! Over 6 acres! Bring your horses! No HOA!